Will the mighty fall at the hands of the wall? It’s back to Circuit Gilles Villeneuve. Everyone in F1 loves the annual trip to Montreal: the city gives the sport a very warm welcome and the track itself, made up of roads built around the Ile Notre Dame and the rowing basin used for the 1968 Olympic Games, is truly unique. Spectators take a short Metro ride from downtown and they are treated to watching the drivers perform on a truly old-skool circuit. Long straights and heavy braking, high speeds and low grip, with barriers very close mean it's not a track for the fainthearted. The engines get a good workout and fuel consumption is an important factor. "We are introducing an updated PU for this event, fitting it to both cars. The updates are mainly to the ICE, focusing on improving performance. The Montreal circuit is known for its long straights, where over 60% of the lap is spent at full throttle. "There are slow corners after the long straights and this means that good driveability is again important as is rapid turbo response. 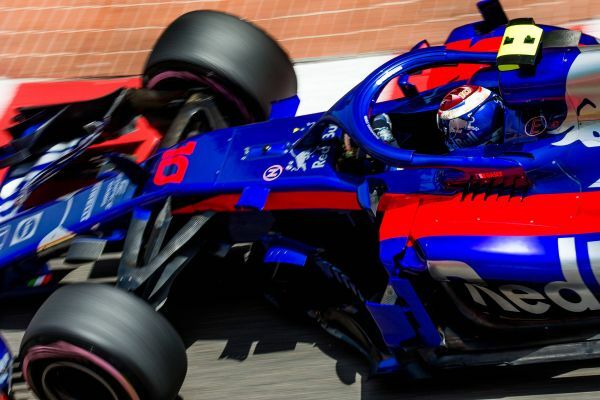 All these features mean that the power unit is one of the key elements here, which is why it has traditionally been the venue for engine manufacturers to introduce updates. "Energy deployment is tricky and fuel consumption also needs to be monitored carefully. 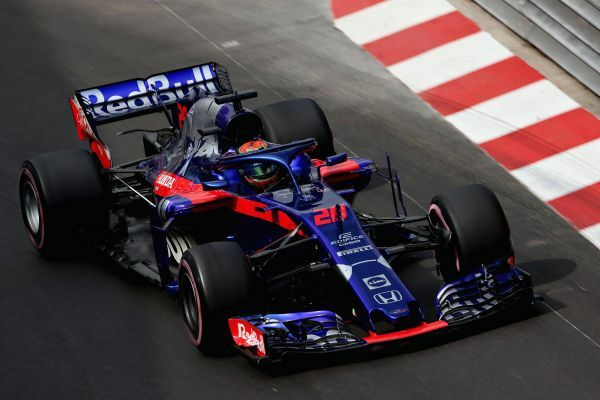 The safety car has been a feature of many Canadian Grands Prix, so we need to be ready to react and make the right strategy calls in order to have a good result." "I’ve never been to Canada before and I’ve been told by every driver that this track is one of the highlights on the calendar, so from one highlight on the calendar to another - from Monaco to Montreal. And it’s also partly a street track, which I love, although this is a lot faster than Monaco and the barriers aren’t as close, apart from in a couple of places. "So far, my only experience of the track is on the simulator, with Toro Rosso and also in the past with other teams and manufacturers. "I’ve never ever been to Canada in my life, but everyone tells me the Grand Prix in Montreal is one of the best of the season, because there’s a great atmosphere and the town is really super. So I’m looking forward to experiencing it for myself for the first time. “The circuit looks exciting with some long straight sections, so some overtaking opportunities. It’s a complicated track, with the walls never far away and the famous final chicane with the “Champions’ Wall.” This is a race where you take off a lot of downforce to get good top speed, which means the car won’t be easy to drive.